Music and movements activities for great musical beginnings. With our early childhood Program in Winchester, we would like to Give your child a world of musical possibilities. Your child stands to gain a lot from learning music at an early age. The temptation of having a little Mozart at home is often a strong motivation. Beyond this, however, introducing your child to music at an early age could improve their listening skills, facilitate their language development, help build their motor skills, strengthen the family bond, among other benefits. If you have a kid in Winchester and its environs, it’s high time you introduced them to music and enjoy all the amazing benefits. Stage Music Center presents the perfect opportunity to open your child to a world of musical possibilities with our intensive Notes in Motion program. We offer foundation lessons in keyboard and music, including ear training, note-reading, and ensemble playing. Beyond the direct keyboard lessons, your child would also benefit from stimulating rhythmic activities as well as creative projects. Rest assured, your child would be starting off with a solid foundation in music in an atmosphere of fun and excitement! Our comprehensive instruction plan introduces your child to music in a carefully planned manner. 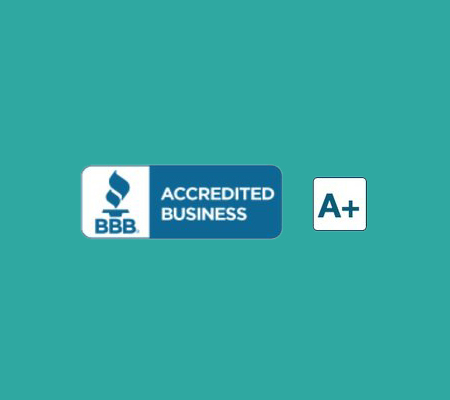 The curriculum, teaching techniques, and instructional materials are all optimized to make learning music fun and engaging for your child. Teachers, parents, and the kids are all empowered to synchronize on a common level and make music together. Each class for kids would contain no more than 5 students. Their instructor gets to develop a personal relationship with the children and the training is more effective in that manner. Your child also learns useful relationship skills while learning together with other children. an early childhood music curriculum carefully designed to positively affect babies and young children self development while introducing them to the joy of music through musical movement activities, singing, listening, dancing and playing simple instruments. Emphasizes on active and thoughtful participation from babies, toddlers and young children. Musical beginnings are made through what children do best: Play! Children sing, move and play instruments. During this lesson children exercise their small and gross motor skills. Collaborating and cooperating in a group fosters their socio/emotional development. Planning and exercising the course of events encourage their cognitive development. Notes in Motion early childhood music program age groups: 18 months - 3 years & 3 years - 4.5 years. Call us at 781 570 2556 to save your spot. You have the option to register online once you have secured your place. Children may register throughout the program if space permits. Tuition will be prorated. At our music school in Winchester MA, we also offer a complete bridge from early childhood music education to any musical activity, providing children with a strong musical foundation. Visit our blog for more information on benefits of music for children. 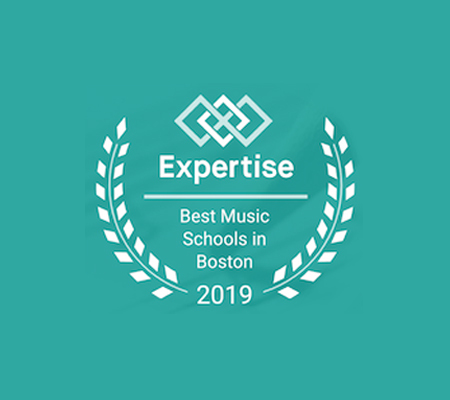 Winchester Stage Music Center is part of the 16 best music schools in Boston and Greater Boston selected in 2019 by Expertise. Expertise selection criteria are reputation, credibility, experience, availability and professionalism. 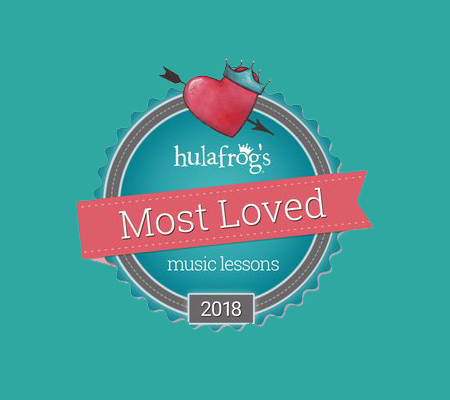 Stage Music Center won Hulafrog's Burlington Winchester 2018 Most Loved Music Lessons.